This Nerve Cells Neuron3d Model Originally created with 3ds Max 2015, rendered with Mental Ray. Model is placed at 0,0,0 scene coordinates. Every part of the model has been properly named. The model has Unwrapped UVs. 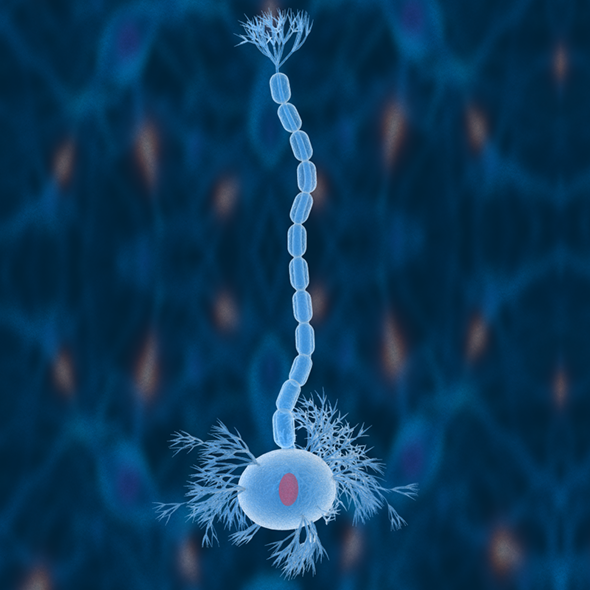 This Nerve Cells Neuron 3d Model : Available in many formats.